Your No 1 Choice for sensational value group holidays & short breaks! 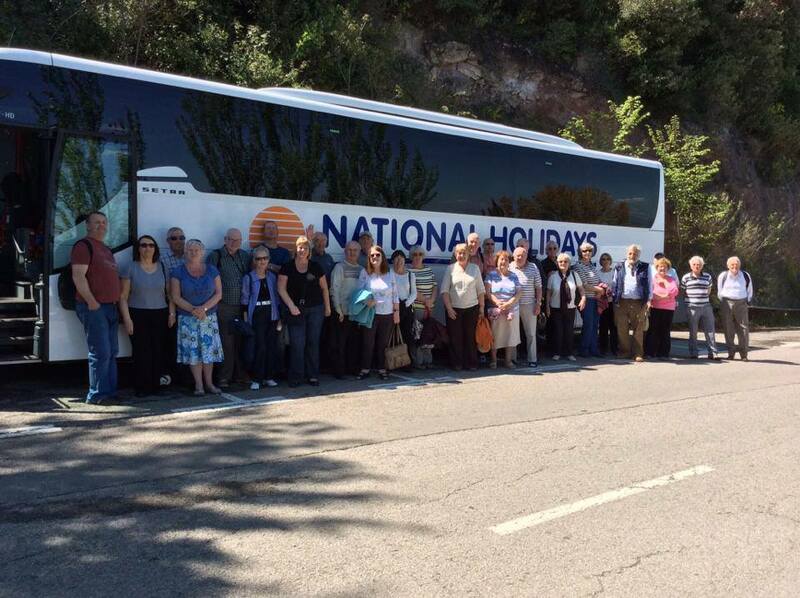 National Holidays are the UK’s leading coach holiday operator and we are delighted to cater for hundreds of groups every year on all types of holidays from 2 day Showtime breaks to 12 day touring adventures of Europe - whatever type of short break or holiday you’re considering, let National Holidays help you every step of the way! Our Group Travel team, Julie, Emma, Ellie, Grace and Carol, are on-hand to help you every step of the way. From friendly personal service throughout to the best value packages, you will find we make it as easy and hassle-free as we can to organise your next group holiday. We Give You Free places! Simply call our Group Consultants on 0844 571 4856, e-mail groups@nationalholidays.com or complete our on-line form here and one of our Group Travel team will be in touch with you to discuss your requirements. What a Range of Holidays! You won’t find a better selection of holidays and short breaks anywhere else - and with our buying power we can guarantee that value comes with quality! from breaks in the city or countryside to seaside holidays! from Paris Weekends to magical River Cruises! from the stunning Ring of Kerry to the welcome of Dublin! from concerts and comedians to the biggest West End shows! from Flower Shows to Air Shows! from Strictly Come Dancing to popular Walking Weekends! from F1 to the Grand National, Rugby League to American Football! from Disneyland Paris to Efteling, Alton Towers to Legoland! …as you can see, if your group wants a short break or holiday we've got it covered! What can National Holidays offer you and your group? A personal service from your personal Group Travel Consultant- with you every step of the way! Unrivalled buying powers from the UK’s No1 coach holiday operator Total financial security - your money is safe with us! "Try before you buy” - if you want to test out a particular short break or holiday and then book your group of 40 or more then we will refund your initial holiday cost! We can help you with marketing material to promote to your group Low deposits available For groups of 20 or more - your own choice of departure point on holidays featured in our brochure For groups of 40 or more on a holiday featured in our brochure then the coach is yours! Plus we will give you free places! Special Group Holidays Just For You! If you can’t find the holiday you want in our brochures, or perhaps we have the holiday but not the right departure date - not a problem! ...even a wedding group to Lake Garda! Just let us know your requirements and for groups of 30 or more we can create the holiday just for you and your group. How does a group booking work? 1. Tell us what your requirements are by calling 0844 571 4856, by e-mail to groups@nationalholidays.com or by completing our on-line form here. 2. 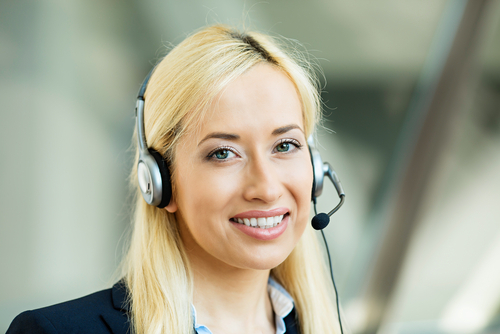 When we have the details we will let you know how long it will take us to provide you with a no obligation quote- and arrange a time suitable with you to go through this quote. 3.If you want to amend or change this quote then that is not a problem - we want this to be right for you and so will spend as much time as required to ensure you have the perfect group holiday. 4. When you are happy - you can then start to promote to your group - we will hold the holiday for you to an agreed date when you can then gather the deposits from your group. 5. Let us provide you with some leaflets and posters to make your job a little easier. 6. We can confirm your group holiday when you have sufficient deposits from your members - but don’t worry if you don’t have all of the deposits we can work with you on this - we know how hard your job can be and we want to make it easier for you! 7. We can then send you your confirmation and you can continue to sell to your group - and then provide us with the full balances when these are due. 8. We can be on hand for any questions or help you might need - with any special request etc. 9. All that is left is to look forward to a great group holiday! But remember this is only a guide - we can be as flexible as you need us to be! Here are a few tips on organising your group holiday. It really can be great fun organising a group holiday - so try to enjoy the holiday at the planning stage! Always make sure you are protected! Whichever holiday company you choose - please make sure they offer full financial protection so that you and your groups’ hard earned money is safe! 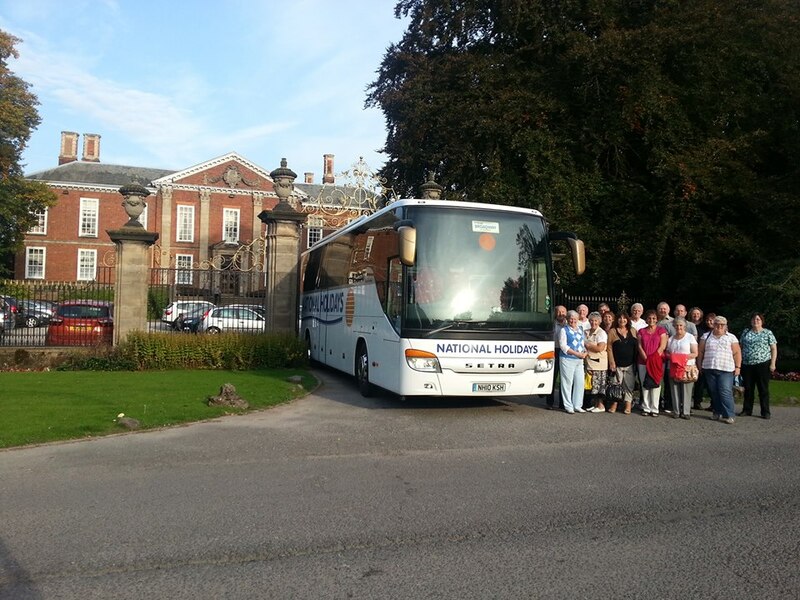 National Holidays is a member of the Bonded Coach Holidays sector of the Confederation of Passenger Transport - providing bonded financial security for you and your groups total peace of mind! The internet is quite a tool- and it has so many ideas for great short breaks and holiday - perhaps you are after something a bit different from the rest - but don’t forget to ask us - we have so many offers and deals from all of the top attractions - and also lots of the smaller ones too! We are delighted to help or advise on any holiday - if we don’t know a particular detail we have a team of quite superb drivers who have literally been everywhere and done just about everything - and so they can offer their advice also! We all know how easy it is to get excited and let our minds wander - but keep your groups budget in mind - you may need to change the star rating of a hotel to afford to include entrance into a stately home for example - BUT remember we have unrivalled buying power around the UK and Europe - you will be amazed what you can afford with National Holidays! Keep in mind that many hotels do not have many single rooms and so try to keep as many bookings as possible in twin bedrooms or double rooms! Always ask your group members to give you the money for the holiday at least 2 to 3 weeks before your balance is due - this way when you come to pay for the balance of the holiday you should have it all in! ... and again... Enjoy It! ... remember it is your holiday also! Get in touch - it will be the best choice you make! Simply call our Group Travel Team on 0844 571 4856, e-mail groups@nationalholidays.com or complete our on-line form here and one of our Group Travel experts will be in touch with you to discuss your requirements.